It probably won’t surprise you that Curveball was one of the first books I read after I got back from Dallas in January. I’ve loved every other book Jordan Sonnenblick has written and after hearing him speak at ALA, I liked him even more (which delighted me, since I’ve found that sometimes I like an author significantly less after seeing them in person). And happily, like the author, Curveball was no disappointment. Like Sonnenblick’s previous books, this one was full of heart, funny, and delightful. I read the whole thing in an afternoon. 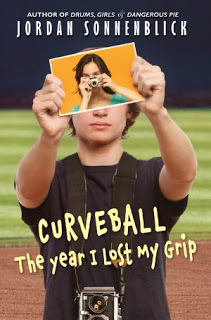 Curveball follows Pete, just starting his freshman year of high school and coming off a pretty bad year. His whole world has been baseball, but after a nagging pain that he failed to mention to anyone, he’s done some serious damage to his arm and even after surgery, the doctor tells him there is no way he’ll ever pitch again. Now Pete has to find a whole new life for himself. What is there besides pitching? And can he get up the courage to tell his best friend and pitching partner, AJ, that baseball isn’t in the cards for him anymore? Things aren’t all bad, though. His grandfather is a professional photographer (first as a war photographer in Vietnam and then a wedding photographer for decades) and has taught Pete a lot about the art, so Pete signs up for a photography class at the high school. Even better, there is an extremely cute girl, Angelika, in the class that seems like she might possibly be interested in him. Speaking of his grandfather, though, Pete is starting to get worried about him. He’s acting really oddly, maybe even a little forgetful, and without warning he gives Pete all his photography equipment (tens of thousands of dollars worth), which Pete can’t really understand. And when he tries to talk to his parents about it, they just brush him off. I marvel at Sonnenblick’s talent to make the hardships of regular life not only realistic, but also so hilarious without being flippant. Let me share a few examples. My copy is full of yellow highlights, mostly from things that made me laugh, but also lines that took my breath away with the acute pain that Pete is going through as he comes to grips with the loss of his beloved sport. And yes, like every Sonnenblick book thus far, I was moved to tears by the end. I do not look forward to the day when I have to explain to Ella how come I’m sobbing into the last pages of a novel. If you’ve liked any of Jordan Sonnenblick’s other books, this one is absolutely worth a read. And if you haven’t read any of his books, I’m a little jealous that after you read this one, you’ll still have four more to read, you lucky duck, you. 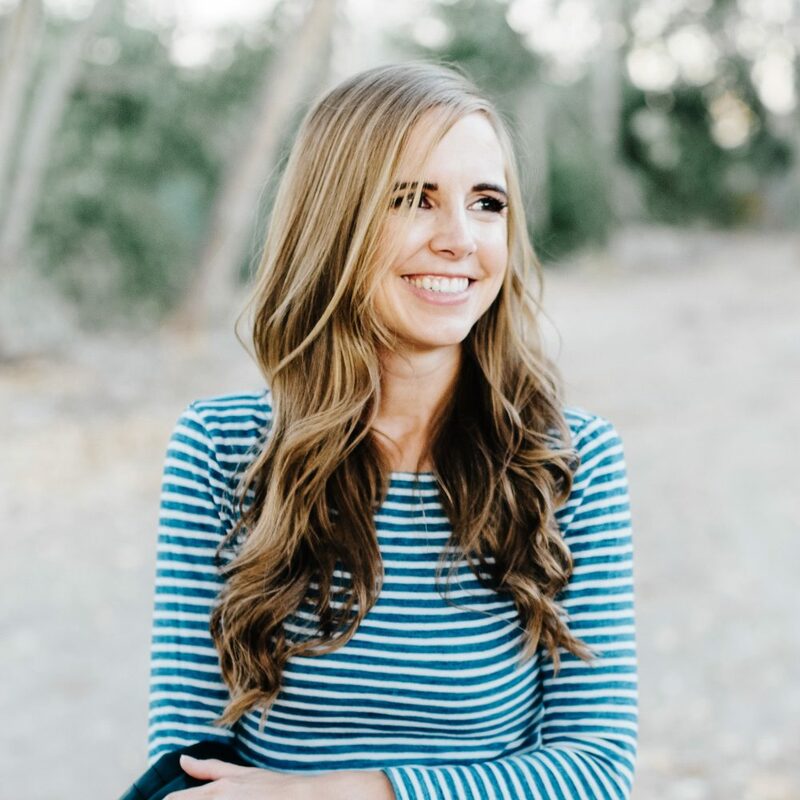 I discovered your blog when my sister forwarded your review of The Happiness Project to me. I felt exactly the same way about that book that you did. 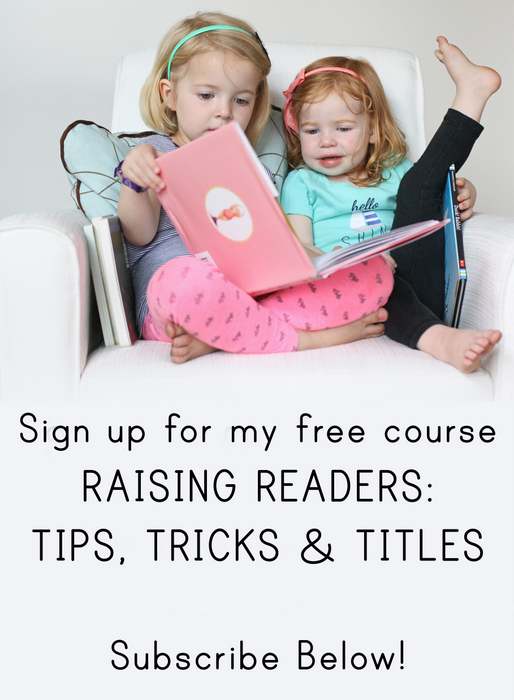 I find that we have some similar reading tastes, and that is always fun for me. I've requested this book at the library, and look forward to reading it when it comes in. Hmmm. If this book goes where I think it does, I doubt I could read it without sobbing all the way through. As to explaining to Ella, you probably won't have do much. You read to her, and there will be books that have sad parts. Would you believe I have not read any Jordan Sonnenblick? Now I feel lucky that I have lots to read. The funny/sad combo you describe is reminding me of The Fault in Our Stars by John Green which I just finished. Read any John Green? I was thrilled when this book arrived; I'd forgotten I had pre-ordered it. But then a student snatched it up. I shall have to wait. I'm a fan of Sonnenblick as well.